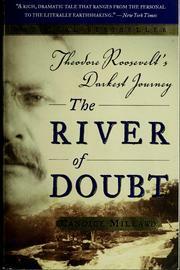 An exciting account of the jolly journey of Teddy Roosevelt and friends going down a tributary of the Amazon called the River of Doubt. You will be shocked when things go wrong for the under prepared party on the unexplored river. Spoiler Alert: The river was actually less doubty and more deathy. 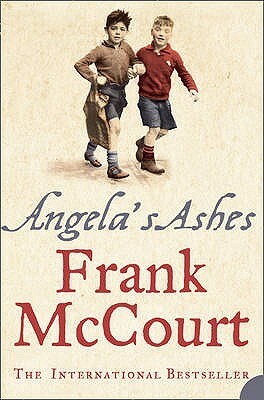 Angela’s Ashes is Frank McCourt’s charming and uplifting memoir about living in severe poverty in 1930s and 1940s Ireland. The kind of romantic poverty that involves no food, no proper clothing, fathers leaving, fleas everywhere, siblings dying, and getting a full time job at fourteen to support the family. All the sorts of things that prove that social programs are not needed. Spoiler Alert: The main character, Frank McCourt, eventually writes a memoir. I give this 4 out of 5 Guinness Pints. 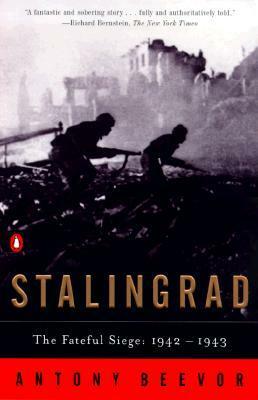 Next week’s review, a book on the totally not tragic battle for Stalingrad! An exciting read of people plotting, planning, talking, traveling … It’s basically the same as the last book except with better characters. It’s even set during the same time as the last book, so little progress is made in the storyline! Spoiler Alert: You’ll read 900 pages of filler to get to 100 pages of awesomeness. I give this 2.5 out of 5 Killed Off Characters. Next week’s review, a breezy read about terrible poverty. In the year 2044, only a video game and the power of 1980s nostalgia can save a declining world. Wait, what? Spoiler Alert: There are literally pages upon pages of 1980s trivia, references, and quotes. What an exciting read! I give this 2 out of 5 Atari Games. 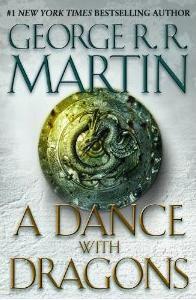 Next week’s review, back to the sensible, and totally not dragged out, world of George R. R. Martin. 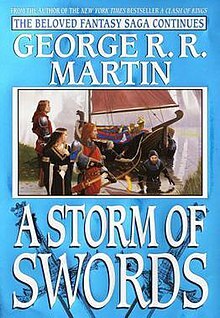 After the epic A Storm of Swords, comes a book filled with secondary characters you barely care about, completely leaving out anyone interesting. You will bite your nails as vaguely remembered characters talk, travel, talk, wander around, and talk. Spoiler Alert: If you enjoy almost a thousand pages of filler, you’re in for a treat. 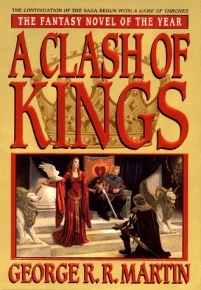 The action packed sequel to A Clash of Kings, which features even less battles than the last book and a ton of weddings, mazel tov! I can’t wait for the next book to completely fulfill my high expectations after this one. Spoiler Alert: Winter is still coming, but no one gives a damn at this point. Next week’s review, pretty much more of the same. 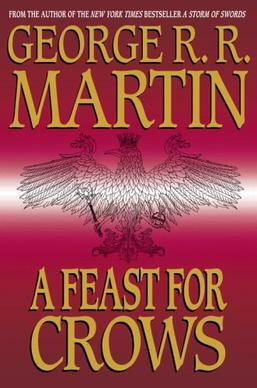 In the thrilling sequel to A Game of Thrones, everyone becomes a king and all the characters talk about battles that were not included in the book. And there’s still a wall that no one gives a damn about. Spoiler Alert: Winter is still coming, but I think it was delayed by snow. Next week’s review, the sequel to the sequel to A Game of Thrones. Oh man, I can’t wait for everyone in the book to live. In a post-apocalyptic world without zombies, nuclear war or anything exciting, a couple keeps secrets from each other for some reason. Then some slightly more interesting things happen. 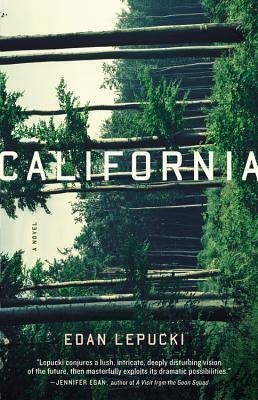 Spoiler Alert: You will be overwhelmed by the mild suspense of this book. Next week’s review, returning to the “everyone dies” world of George R.R. Martin. It’s like a Dateline Murder Mystery, until it’s not. Then the ending trips and falls on its face. 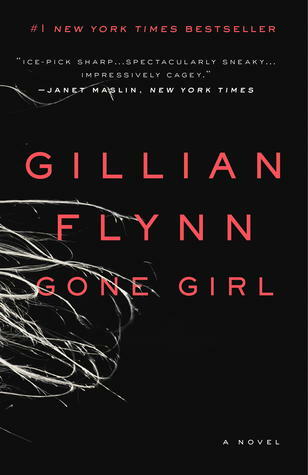 Spoiler Alert: Someone goes missing, possibly a girl. Next week’s review, a book recommended by both Stephen Colbert and Sherman Alexie, what could go wrong?